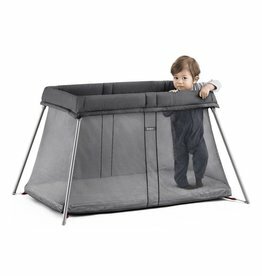 Keep them close in our play yard that doubles as a bedside crib. 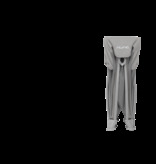 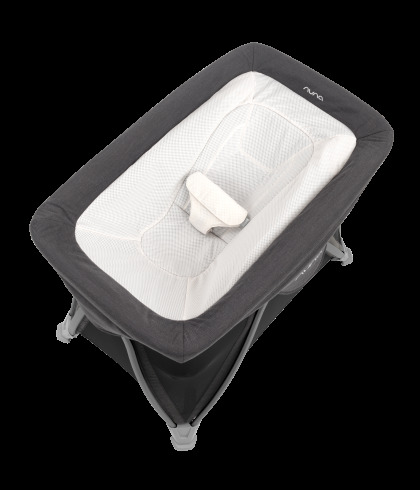 COVE™ aire's evolutionary design starts with a reclined napper that will cradle them off to dreamland. 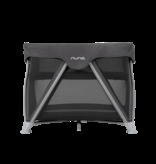 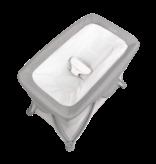 Its Advanced air design™ provides 360° ventilation for ultimate airflow and super-fresh, deep sleeps. 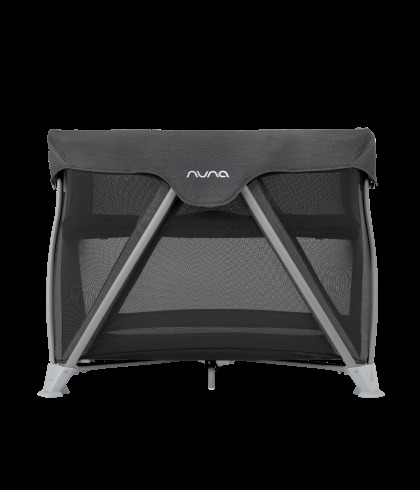 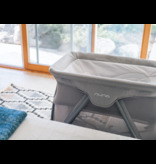 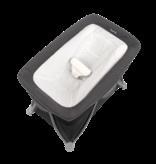 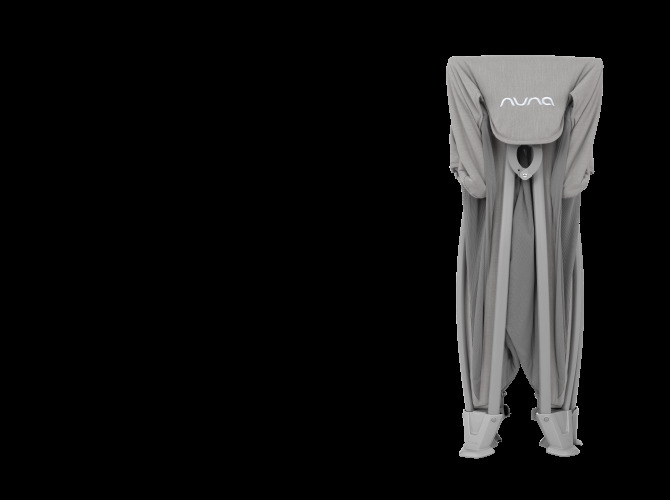 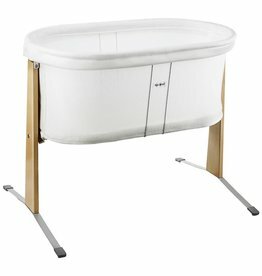 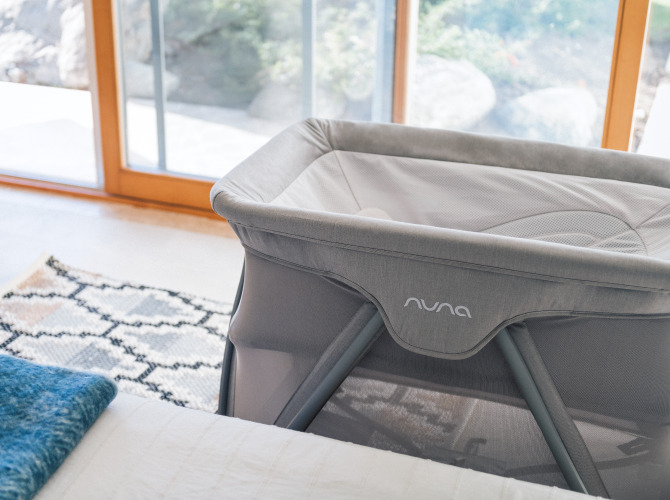 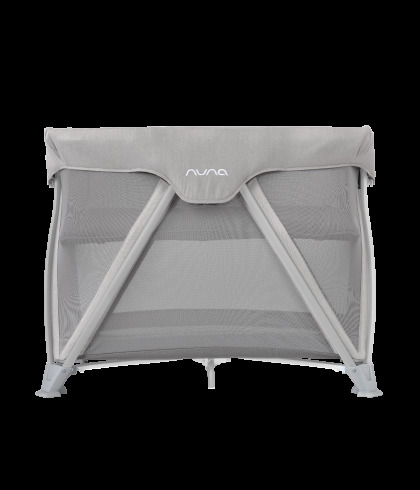 As they grow, remove the napper to reveal a full-size bassinet and for bigger adventures, unzip the bassinet to enjoy the play yard. 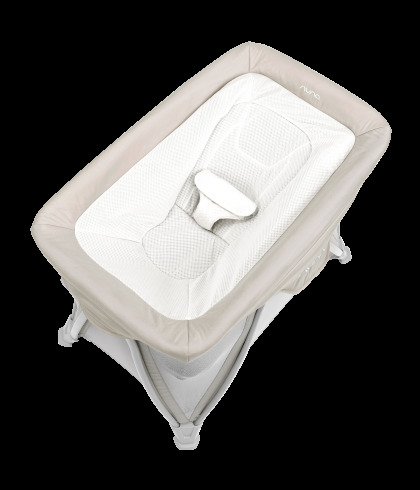 COVE aire is with you through those short days and long nights, so that everyone can sleep tight day & night. 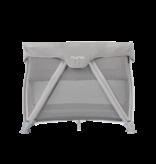 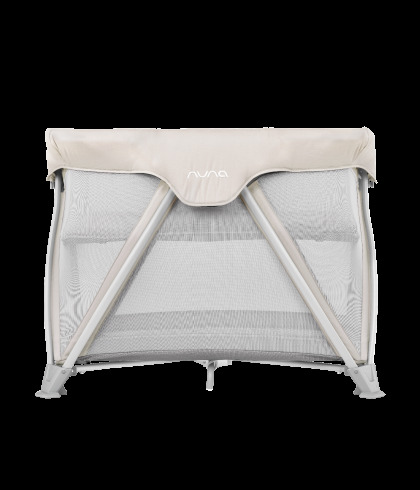 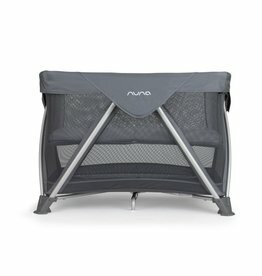 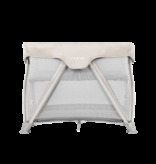 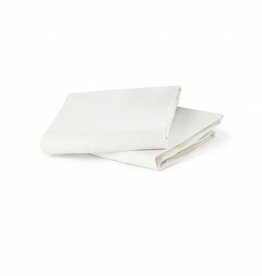 This organic fitted sheet fits the Nuna Sena Mini travel crib.